You have discovered Radio Ludbreg 93.4 FM and wish to hear more online radios? On hit-Tuner.net you can find totally free radios from around the world! As far as we are informed sends the radio station Radio Ludbreg 93.4 FM from the country Croatia. 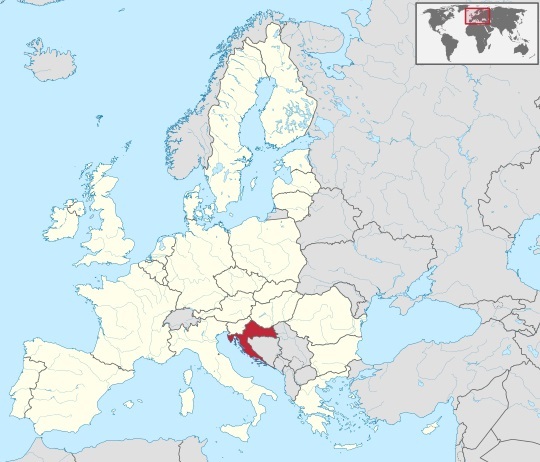 More Info: Croatia is a unitary democratic parliamentary republic at the crossroads of Central Europe, Southeast Europe, and the Mediterranean. The country is divided into 20 counties and the city of Zagreb. Croatia has diverse, mostly continental and Mediterranean climates. Croatia's Adriatic Sea coast contains more than a thousand islands.